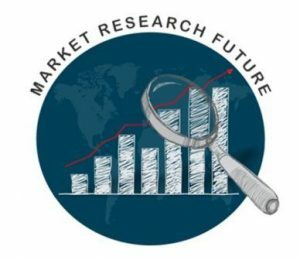 Market Research Future published a Cooked research report on “Global Commercial Aircraft Windows and Windshield Market Research Report- Forecast to 2021” – Market Analysis, Scope, Stake, Progress, Trends and Forecast to 2021. Americas is leading the global Commercial Aircraft Windows and Windshield Market and will continue to dominate in the forecast period with a market share of approx. 50%. With the growth in aircraft fleets and capacity utilization, APAC and EMEA will drive the demand. To analyse the Global Commercial Aircraft Windows and Windshield Market based on various factors- price analysis, supply chain analysis, porter’s five force analysis etc. We are thankful for the support and assistance from Global Commercial Aircraft Windows and Windshield Market Research Report- Forecast to 2021 chain related technical experts and marketing experts during Research Team survey and interviews.